Thanksgiving is a time to reflect on what we're grateful for. So Megan, Laurie, Meghan and Sara have pulled together a list of the geeky things they're thankful for this year, from books to movies to television to video games. He makes that red scarf work. 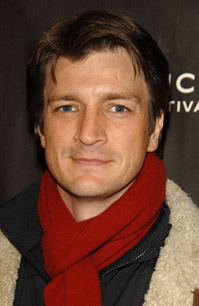 I'm thankful for Nathan Fillion's continued presence on my TV. I am thisclose to breaking up with you, GRRM. I'm thankful that George R.R. 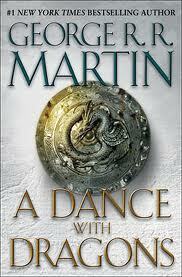 Martin finished the fifth Song of Ice and Fire book, even if it wasn't very good. Have you read this yet? If not, why not? 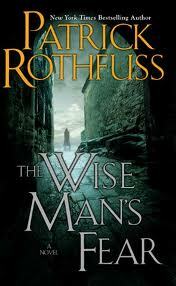 I'm thankful that Patrick Rothfuss finished the second Name of the Wind book and that it was excellent. Any excuse to post this. Amirite, ladies? I'm thankful the movie Thor exists, because shirtless Chris Hemsworth is a fine bit of man candy. 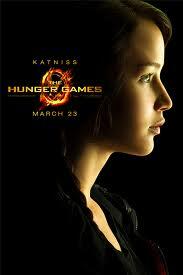 I'm thankful that I live in a time when the Hunger Games movie is only a few months away. Arya and Katniss would be an amazing crime-fighting duo. 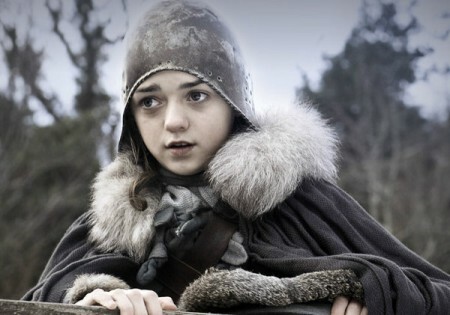 I'm thankful that the Game of Thrones television show surpassed my expectations and will have a second season in 2012. 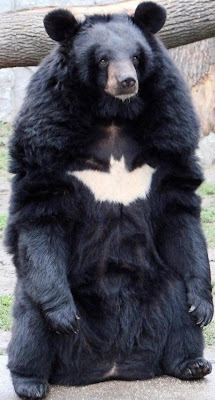 I'm thankful for Batbear, even if he has been photoshopped. I'm grateful for iPhones, the internet, and Twitter because, with them, a world of up-to-the-second information is always in my pocket even when accessing it is frowned upon... like at work. 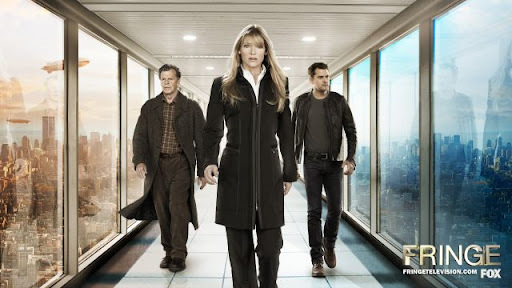 I'm thankful for Fringe; for its cheesy television science, its portrayal of strong and sensible female leads, John Noble's incredible acting, and because Pacey Whitter is back on my screen. I'm thankful for physical books. They way they feel, the way they smell. I'm thankful for zany cartoons, like Adventure Time and My Little Pony: Friendship Is Magic. I'm thankful for the continued awesome of Doctor Who. Bow ties will always be cool. I'm thankful for Neil Gaiman and Gail Carringer and for every author I devotedly follow. May the next year be full of even more stunning works of fiction. I'm thankful for my favorite bands, like The Decemberists. You keep me sane. I'm thankful for people who get my lame jokes, for my crazy family, for my awesome co-bloggers here and for every person that reads Stellar Four. And cat macros. Did I mention cat macros? I'm thankful for bizarre mashups of pop culture from the 80s and today that you can only find on the Internet. I'm thankful for scary vampires. I'm thankful that zombies are not (at this moment) eating my brain. Happy Thanksgiving from all of us at Stellar Four! "Every day I'm snufflin'" made me snort laugh. I'm very, very grateful for my fellow bloggers. I am thankful that I found Stellar Four - you've kept me entertained and thinking this year! Bookwise, so very thankful for all of the novels & shorts from Ilona Andrews, and that I got to finish NK Jemisin's awesome Inheritance trilogy. I am thankful today's geeky girls have role models like you four: Meghan, Sara, Laurie and Megan. Thanks, Stella and KA! I'm glad you're enjoying the site.